Ever wish you could have the Magic Kingdom all to yourself? 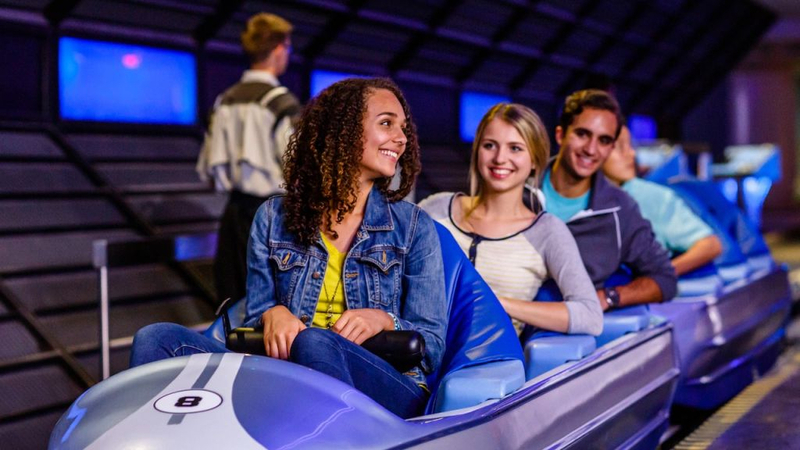 With the Disney After Hours event, you'll enjoy the next best thing as you and a limited number of guests experience many of the park's attractions for hours after everyone else has gone home. You'll be amazed at how much you can conquer in one night!